Foot slides easily on the polyester lining while the sock remains secure. 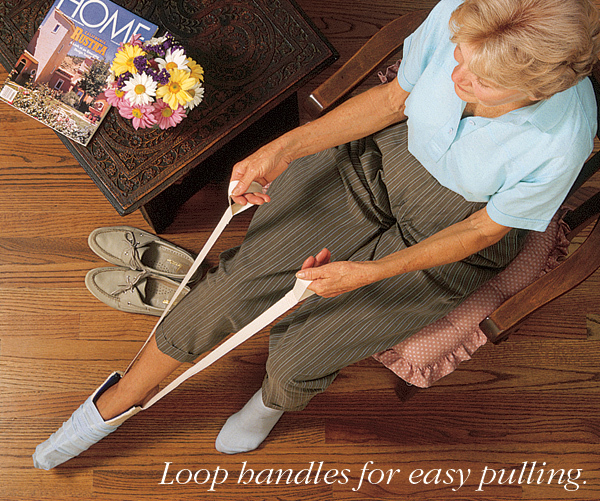 The flexible plastic core of the Norco™ Easy-Pull™ Sock Aid allows people to use just one hand to shape the trough easily to slide it into a sock. 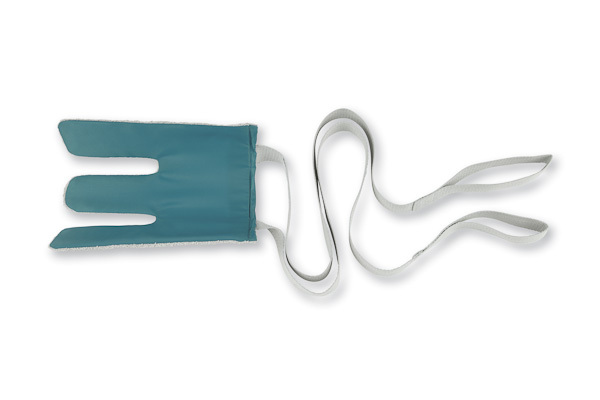 Large loop handles at the end of the strong, 31-1/4" (80cm) straps are great for persons with weak grasps. Polyester lining allows foot to slide easily along the trough. 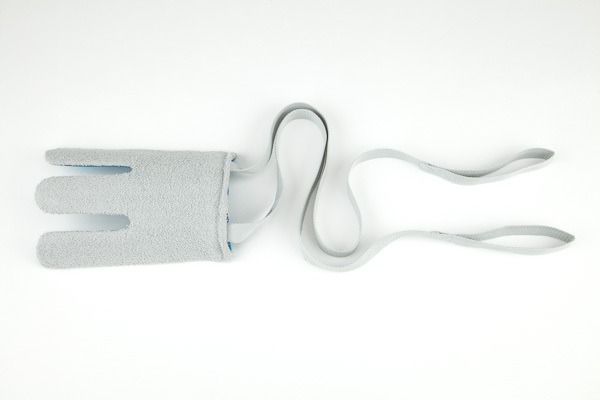 Terrycloth outer covering keeps the sock or stocking securely on the sock aid. Slits in the plastic core allow for contour bending around the heel. Master Carton Shipping Weight: 15 lbs.